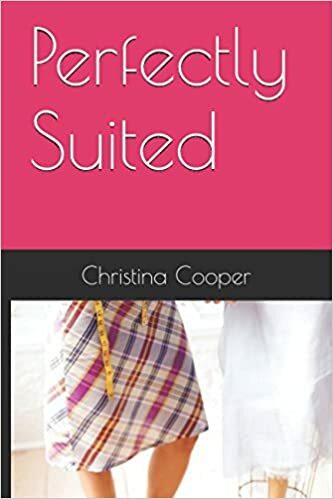 “You have got to be freaking kidding me!” isn’t just a line from Norma Nudle in Perfectly Suited, it’s a way of life for Christina Cooper. 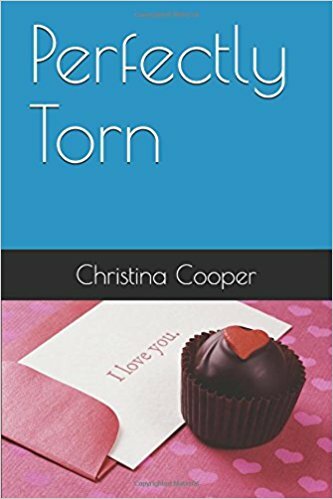 A wife, mother of three, therapist, teacher and author, Christina’s life is complete with love, laughter, and a dash of craziness. Living on Michigan’s west coast, Lake Michigan and its gorgeous sunsets have a way of bringing balance to her life, though truthfully she likes the moonsets even more. 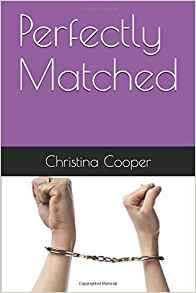 Christina’s website is an eclectic compilation of personal rants, therapeutic interventions, crazy but true kid stories, fictional works and humorous anecdotes. Feel free to reach out to Christina at christina@christinacooperunpublished.com. ‘Life is what we make of it’ is not just a cliché but fact. If you look at life as positive- you will experience positive things. If you look at life as negative- you will experience negative things. The most positive things in life can be turned negative and negative things can be turned positive. It’s all a choice, really.